Education is changing. And plenty of educational content is now going online. These days many teachers prefer online teaching method to simplify classroom learning. Here are some of the Android apps that teachers and students can use for their classroom learning experience. This app is one of the easiest app for setting up your performance tracking virtual classroom. 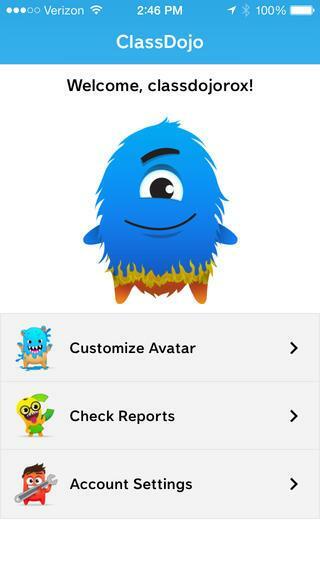 This app is more geared towards behavior tracking instead of assignment based classroom. Here the progress of the student can be tracked by teachers and students. 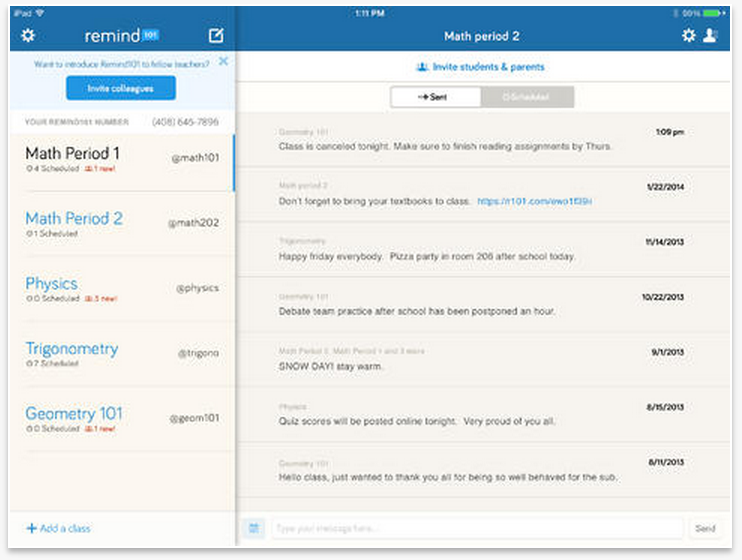 Teachers can setup classroom, and allow students and their parents to setup accounts. Here the students and parents can set their own avatars. Also there is an option to check the performance. If the parents want to chat with teachers through messaging, then internal messaging is also possible. There is also behavior forcing system, in this system teachers can reward students for some of the good habits and action being taken. This app is free to download on Google Play Store. Flash card concept is very popular among students. The reason being it's easy to remember words and concepts through use of flashcards. 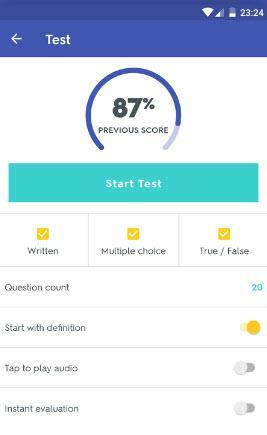 Now with app such as Quizlet, the flashcards are now digitized. Most of the students these days make use of these flashcards while learning foreign language. Languages such as Japanese, Spanish and Arabian can be tricky but flashcards makes it easy to remember. Teachers can use the flashcards created using this app. It is also possible to print them on paper. Students can make use of the flashcard app concept reminder purpose too. There are also thousands of flashcards already created by other people. The concept may look old school but it can give you an idea of how it is still effective even in this digital age. You can get this app for free from Google Play Store. This app was designed to replace the real classroom. It tried to emulate the real classroom and offers most of the features that you have with classroom. Here the teachers can create assignment and set the deadline. Students have to post the assignment on the set date. Here the progress of the assignment submission and grades can be tracked. And the interface is not limited to teachers and students, but you can also include parents into this. The interface accepts various types of file formats such as audio, video, text and other document formats. There is also library items into the interface which users can check out. The app is free to download but the for-profit schools are given premium features into this. Earlier known as Remind101, this app does not create any form of classroom. It is more of a communication system. It was designed for the teachers to remind student about assignment and tests. Think of it as a way for the teachers and students to communicate. This way the students are able to message the teacher. And teacher can read each query in a feed. And he can choose to reply to those questions in the system. Apart from these two basic scenarios, the system also makes you use the app for homework help, tips, hints and other classroom messages. Think of it like an app with notice board outside the classroom, only with more interactivity between the class. It is available for free to download from Google Play Store. Google has decided to get into the Education domain with classroom app. The app seems to be part of Google Apps plan. It allows the registering school or the college to make use of the classroom features. 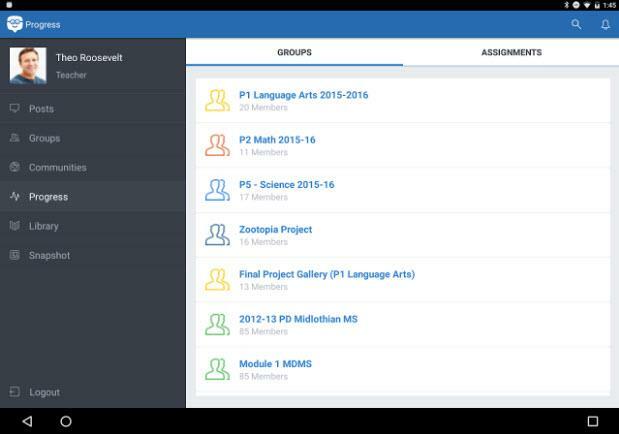 It has teachers, students and other admin users to access the dashboard. Teachers can set the classroom assignment and homework content through the dashboard. Parents and the students get access to the teacher content. Parents can see the progress. Also they can communicate with the teachers. And the performance sharing is possible through the Google classroom. You can download the app through Google Play Store. 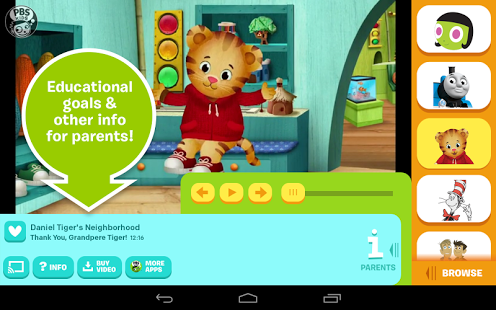 PBS has created Kids only activity videos app. It has content related to the pre nursery and nursery level educational videos. And it also presents it in the way which is easy for the users to consume. So for the teachers who want to help students learn new things, this app is definitely useful. These 1000 set of videos on various kids activity are worth accessing through dashboard. This system has the content more suitable for the pre-nursery level which may apply to kids around the world. And it does not have performance and rating type of grades. So think of it as open education type of app. It is available for free from Google play store. There are plenty of classroom helper apps that you can use depending on your usage scenario. Google Play store has the education section for app that may definitely help you find more classroom specific apps. The above listed apps are worth checking out if you wish to use apps for your schools classroom work.